E.B. 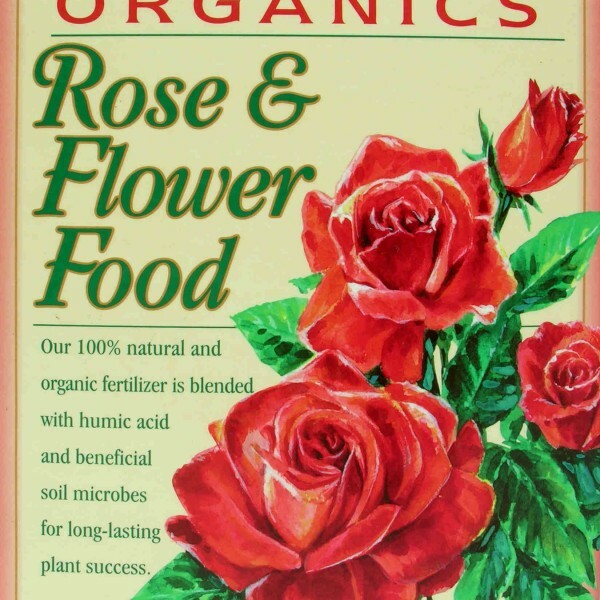 Stone Organics Rose & Flower Food blends natural and organic compounds to promote strong growth and better flowering in roses, perennials, and other flowering plants. 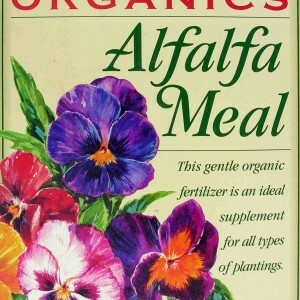 This fertilizer provides a great source of slow-release nitrogen, which can last most of the growing season. 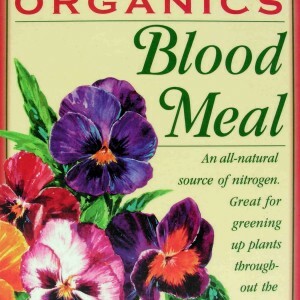 To achieve the best results with this food, do not apply to dry soil or wilted plants. Water first and allow time for absorption. The plant food can then be applied and gently worked into the soil and watered again. 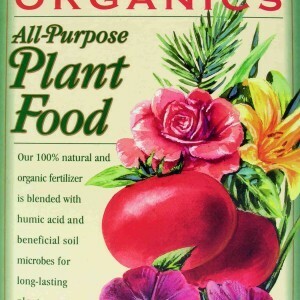 Add the plant food directly to the soil and not on the plants. When feeding established roses or other flowering shrubs, spread 1½ cups of fertilizer around the plant starting about 8 inches from the root base and extending to the drip line. 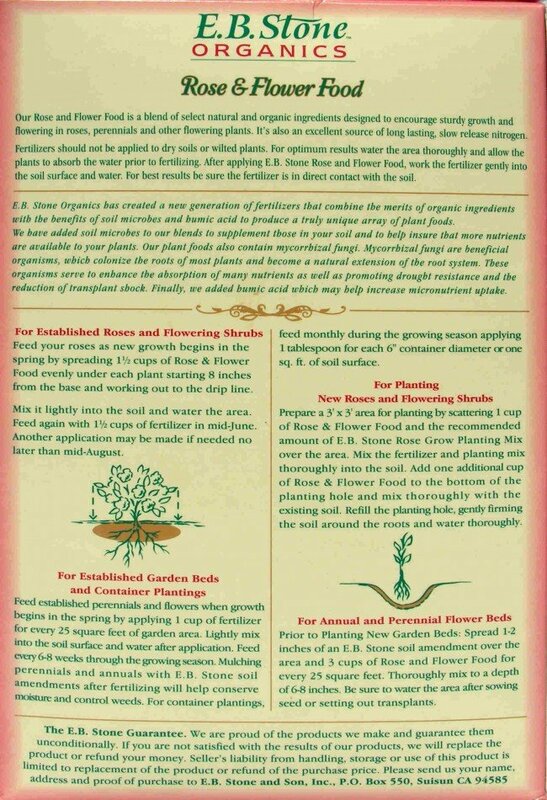 Food should be applied as new growth starts in the spring. A second round should be applied in mid-June, and a third, if needed, in mid-August. For new plantings, spread 1 cup of Rose & Flower Food over a 3-foot by 3-foot area. 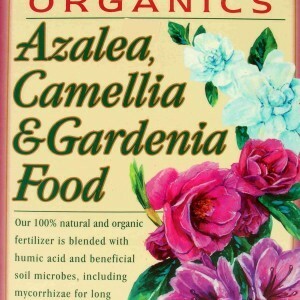 Mix thoroughly into the soil and add a second cup of fertilizer to the planting hole and mix into the existing soil. 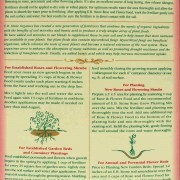 Refill, firm the soil around the new plants, and water thoroughly. 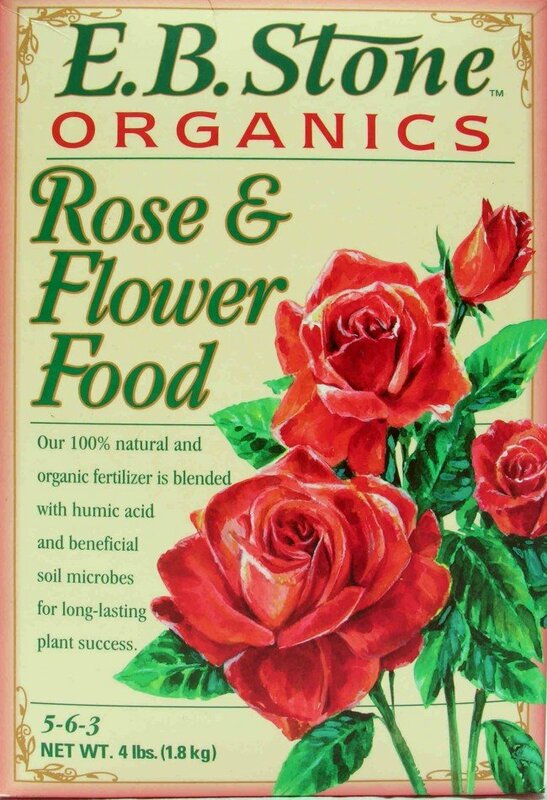 Where can I buy E.B.Stone Rose & (flower) food? We carry the E.B. Stone lines of organic fertilizers as well as granular fertilizers. We have the rose food in 4 and 5# boxes or 15 and 16# bags. My 84 pound lab ate about half a box. I see that is is not poisonous. Anything I should be cncerned about? Trish, he is fine will all organic fertilizers. Synthetic fertilizers will cause a problem though.